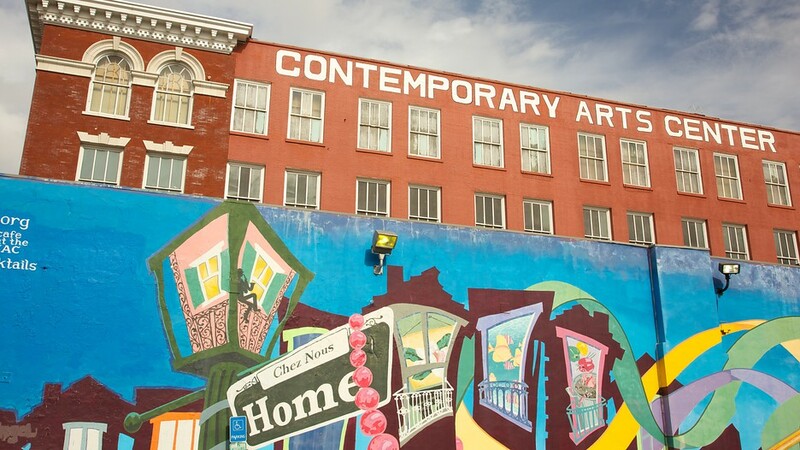 The Contemporary Arts Center and mural should not be missed by anyone visiting New Orleans. 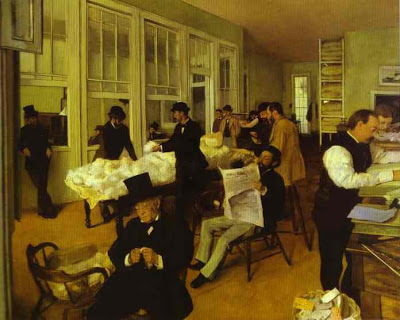 New Orleans made quite the impression on Degas, as well as Monet and other 19th Century artists. 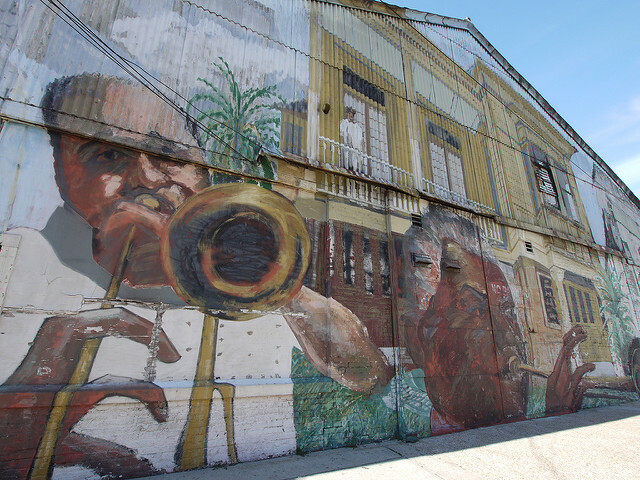 The New Orleans Arts District is also the Warehouse District. It's a shared vibe and culture. 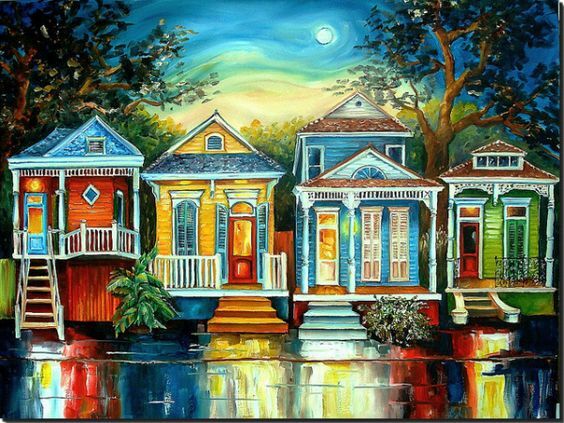 Bright colors, historic architecture, and a culture that's stickier than the weather, New Orleans is a one-of-a-kind destination for art and artists.